Everyone wants to keep their home safe, but most of us cannot afford the cost necessary to purchase and run a traditional home security system. And what’s worse, other systems are plagued by false alarms caused by moving shadows, pets, or billowing curtains. For all these people, SENS8 is the answer. 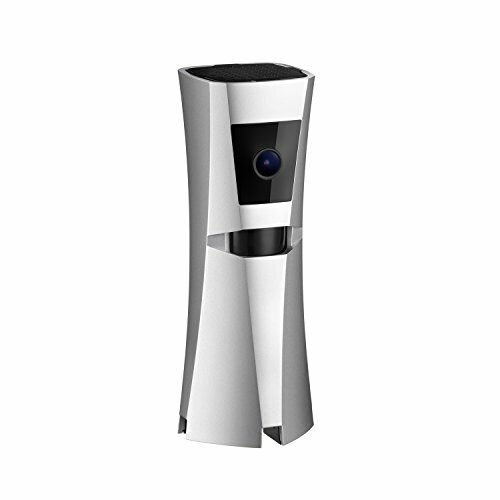 As a smart all-in-one home security system, SENS8 combines affordability, convenience, elegance, and accuracy.